OMG Productions is an audiovisual production company based in Venezuela headquartered in Caracas – Los Teques where our recording studio is located, the audio engineer Jorge Álvarez is in charge of mixing & mastering with his team (Diego Carmona y Leandro Melendez) can perform Musical productions of a very high quality level. Do not hesitate to contact us and visit our recording studio OMG Productions. ¡Mixing, mastering, audio production and more!. We have high-end technology to provide you with an final product that meets customer expectations, our engineers have extensive experience in audio production. 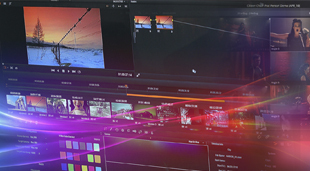 Our team is composed of a group of people specialized in video production and editing with very high quality standards. We offer photography sessions, editing and impeccable planning in terms of events, with highly personalized attention. A new experience in audio production With Jorge Álvarez leading the team of audio production and post-production. What are you waiting to contactact us? We guarantee a final product with the highest quality, developed using modern and advanced production techniques. Experience and a very hight quality We care that your product has a professional sound with an impeccable technical finish, accompanying you from the creation of the material if is required. Become the leader in the recording and production of professional audio and video at national level with our horizons at an international level. With a wide range of tools, plugins, engineers, broadcasters, musicians and much more we will offer you various recording, mixing, mastering and music production services, among others. 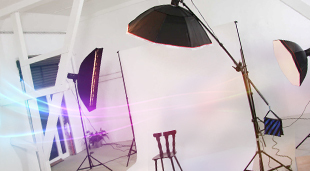 Our photographers have the experience and the tools to capture the best of you in personalized sessions and events. We also offer many other photo treatment services such as photo-montage. Coverage of events, editing, direction and postproduction in general are processes carried out professionally by our technicians with extensive experience in those areas. Our staff has good planning and development of their specialties. From application development to the design of a simple web page, we can take care of everything, guiding you through the process and we promise that you will be satisfied with the result. Audio Engineer, Protools/Cubase operator, music producer , arrenger & composer. Video editor, Protools/Cubase operator, music producer, composer, arrenger & web developer. 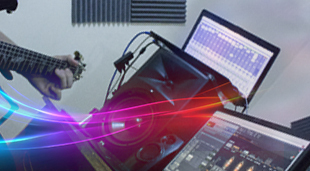 Session musician, Guitar player, Protools/Cubase operator, music producer , arrenger & composer.